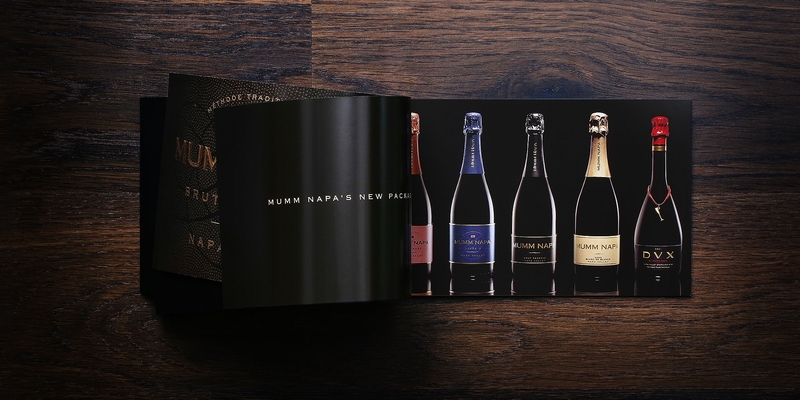 A promotional piece capturing the sophisticated experience of Mumm Napa Sparkling Wines’ new look and feel—demonstrating the brand’s ability to emotionally engage people through elegant design. 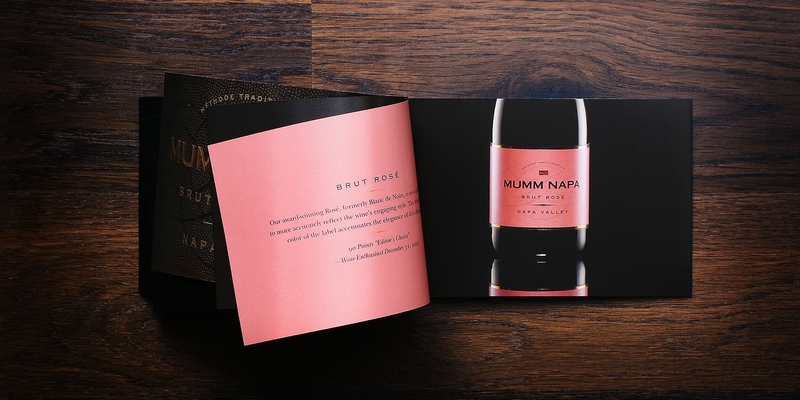 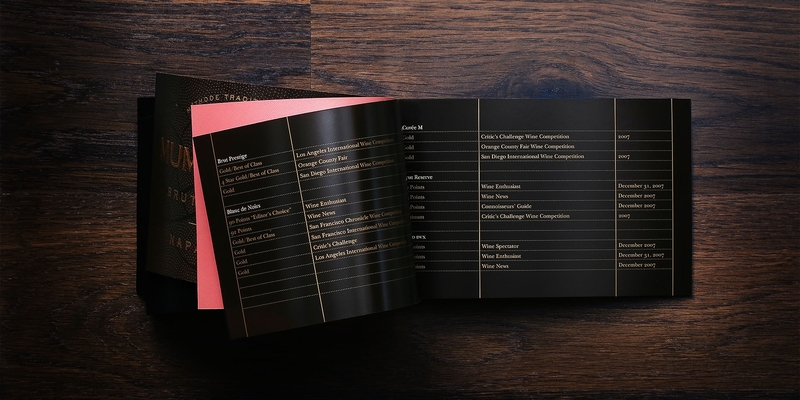 Using a select number of colors to represent each of the brand’s key sparkling wines, the book includes expanded brand strategies, award summaries and tasting notes—all alongside new photographs from photographer Barry Robinson. 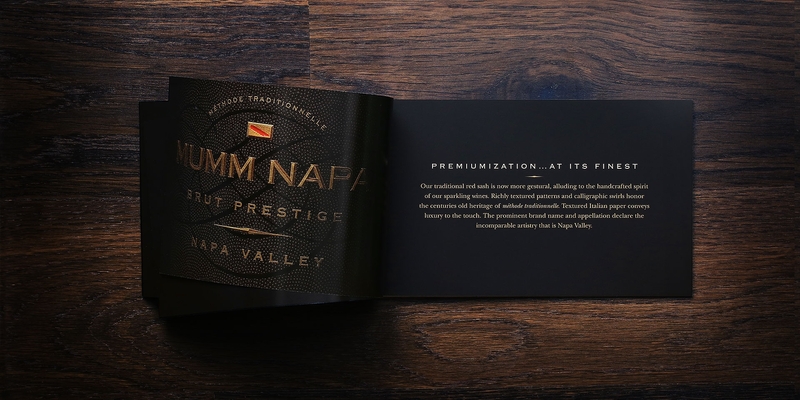 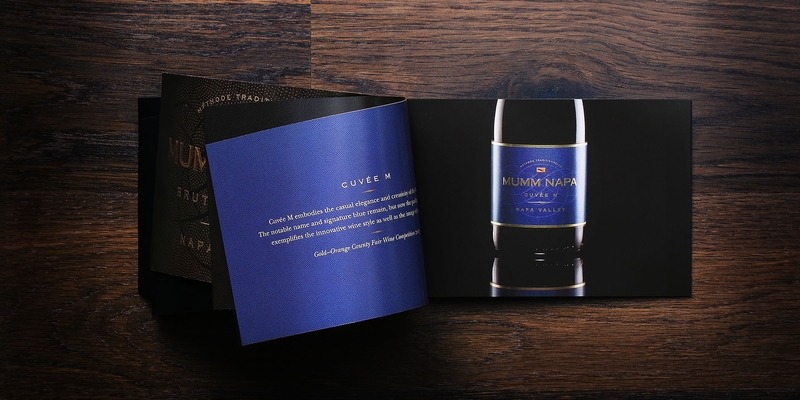 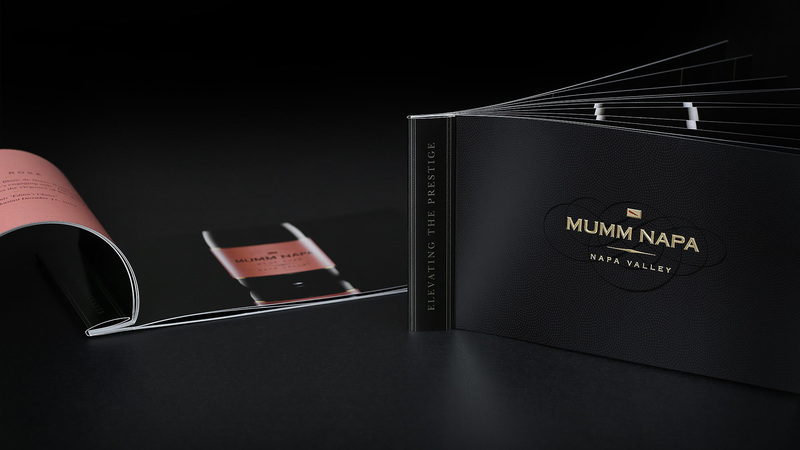 The result is a special gift for the trade to learn about Mumm Napa’s refreshed packaging.